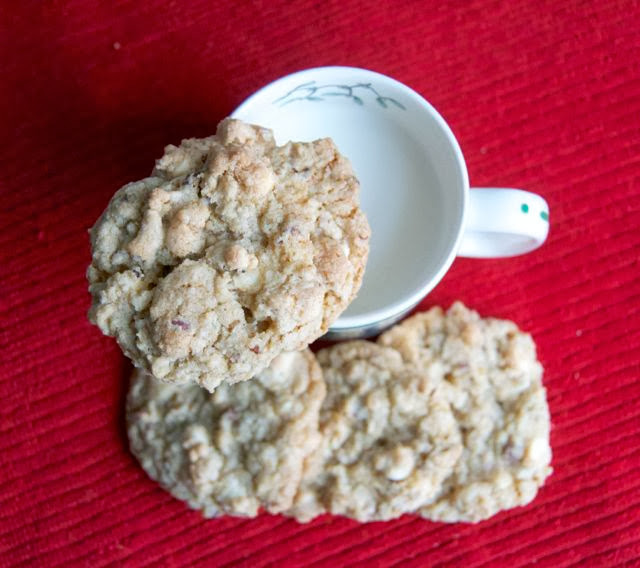 Pecan Oatmeal White Chocolate Chip Cookies – a white chocolate chip cookie filled with the great taste of pecans and oatmeal! They’re filled with wonderful flavor and will be a highlight on any holiday cookie tray this year and beyond! 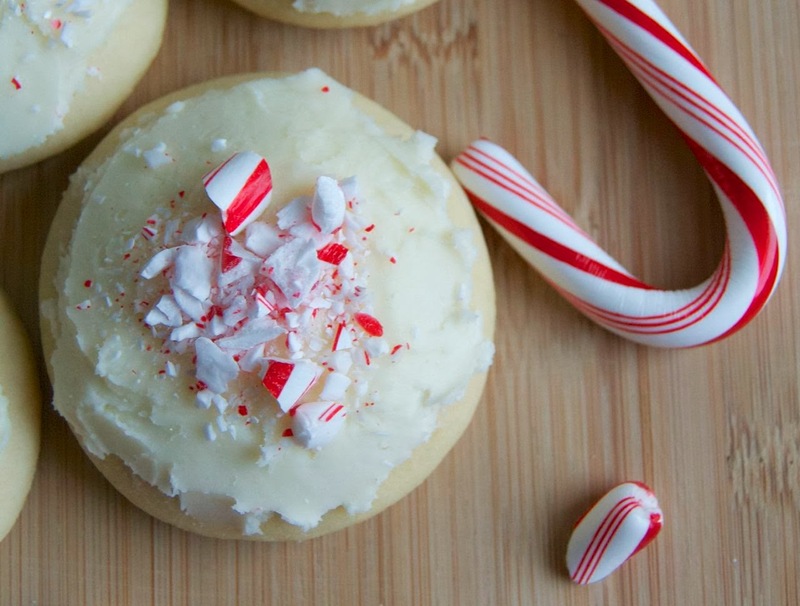 Cookies are great any time of year, but during the holidays they. just. ROCK! I don’t see any reasons for not eating cookies at this time of year. It’s my prerogative. If I bake them, I eat them. If someone else bakes them. I eat them. Hey, a girl’s gotta do what a girl’s gotta do. 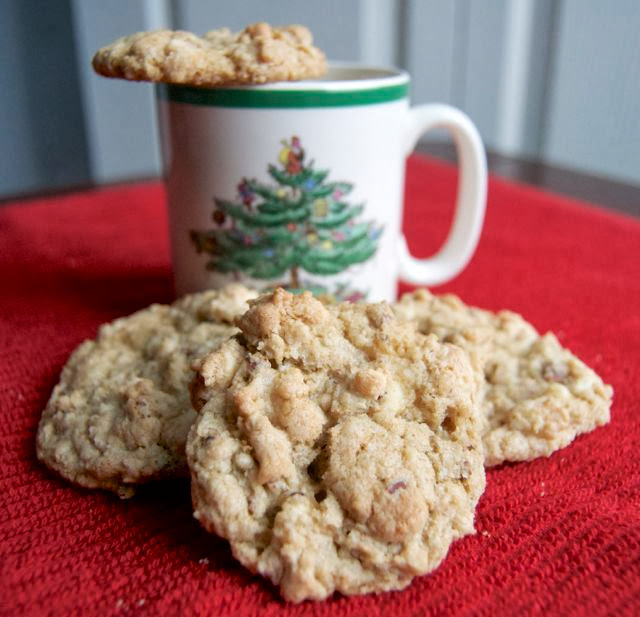 I mean if I weren’t to eat all these wonderful cookies that people are making and giving during the holidays they might be insulted and I certainly don’t want that to happen. My holiday contribution for the betterment of mankind. 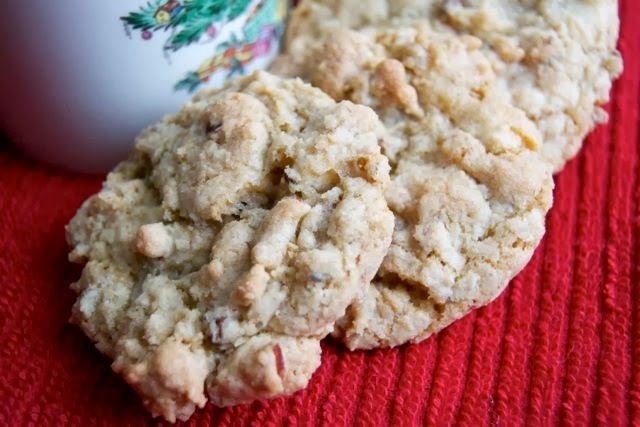 A white chocolate chip cookie filled with the great taste of pecans and oatmeal! In a mixer fitted with the paddle attachment, cream the butter until it is light and fluffy. Add both sugars and beat until light and smooth. In a medium mixing bowl. whisk together the flour, salt, baking soda, oatmeal, and pecans. Gradually add it to the butter mixture, until just blended. I rate everything I make on a scale of 1- 4 with 4 being the best and these Pecan Oatmeal White Chocolate Chip Cookies earned 3 1/2 rolling pins. They were quite yummy and Mr. 365 said they are one of his favorite cookies ever (but peanut butter cookies will always be his first love (when it comes to cookies, that is)). so he gave them a 4. 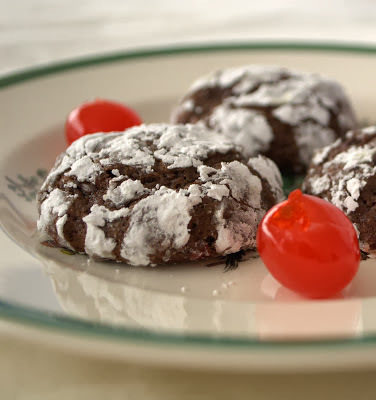 Try these other delicious cookies from my fellow bloggers! 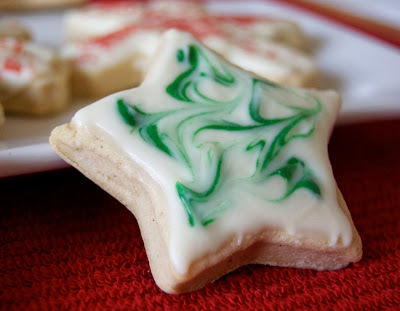 Take a look at these great cookie videos to see more ideas for those holiday cookie trays! Wish could try one of your cookies right now too! OMG those look so good! I will totally make them soon! the FDA SAYS THERE IS NO SUCH THING AS WHITE CHOCOLATE. NO LABELS ALLOWED FOR WHITE CHOCOLATE. LOOK FOR WHITE CREAM. OR ALMOND BUTTER. THERE IS NO ALMOND ON ALMOND BUTTER. Best Wishes for a Happy Holiday and a Healthy New Year! Awww, thanks SO much, Cynthia!! That means a lot that you’d take the time to let me know!! SO glad you all liked them so much! I like your idea of pressing them down a bit, too. Oh! How I love your website. You, and my friend you sent me your website, are “evil” people. I love “evil” people with so many delightful recipes. White chocolate – almost anything! Yum! Elisabeth, you made me smile! Thank you so much! Pecan and oatmeal are awesome together. Feel free to send me a dozen-these look incredible! This is a terrific recipe. Makes a delicious but not overly rich cookie. I had a little coconut that I needed to use up, so I added about 1/4 cup of that. Thank you, Nancy! I’m so glad you liked them. I love the idea of adding the coconut, too. I’ll have to try that next time!